Southern Cross Care (Vic) Home Care Services became part of the Mercy Health Home Care Services brand on 1 April 2019. We’re here to help you identify what type of help at home is right for you—any time you need us. Learn about your options and access services to keep you comfortable and confident at home and in your local community. 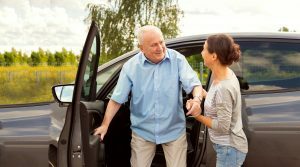 Whether you're getting older, have a disability, or returning home from hospital, our well trained and skilled team can keep you comfortable, safe and independent at home. At Mercy Health, we support you through every stage and step of your care. Whether you're new to the process and feeling overwhelmed or looking for specific services, we're here to help. 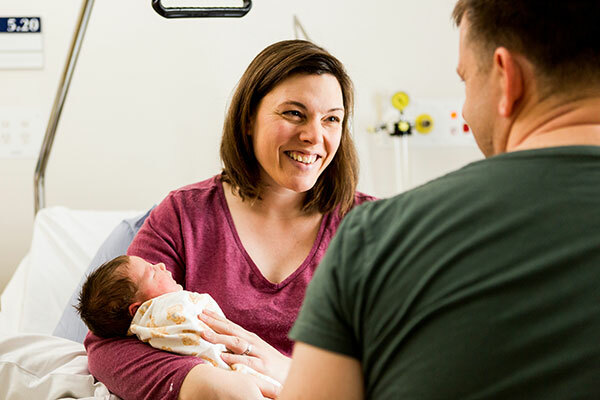 Mercy Health is a Catholic organisation grounded in a 2,000-year tradition of caring for others. Founded by the Sisters of Mercy, we provide a variety of hospital and healthcare services for physical, emotional, social and spiritual wellbeing. Whether you're getting older, have a disability, or returning home from a stay in hospital, our well trained and skilled team can keep you comfortable, safe and independent at home. You can access services from one hour a week through to 24 hours a day, every day; choose one service, or mix and match a bundle to create a personal ‘support plan’. We can help with every aspect of your daily routine: from getting up and getting ready, to cleaning, shopping, pursuing your hobbies and attending appointments. All of the staff and carers are awesome. Very caring, supportive and we rely on them to maintain my father to stay at home. Get help with your daily routine around the house: cleaning, laundry, cooking, getting ready in the morning, preparing for bed, showering, and more. Travel to and from your appointments, do the grocery shopping, go to the hairdresser, visit friends and family, and more. Get assistance to continue your hobbies, stay active, organising your medical appointments, and more. Visit your family and friends, get actively involved in your hobbies, learn to use technology to stay in touch, or get out and about in your community. 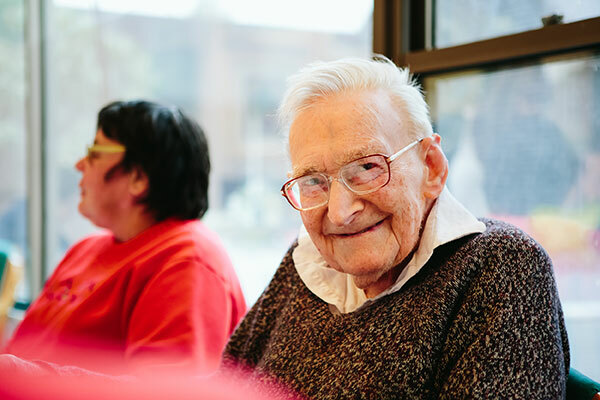 If you’re caring for a loved one—we offer comprehensive support by taking on your usual responsibilities as a primary carer. We offer respite options as a regular planned service or in response to an unexpected event. Our Dementia Advisory Service aims to support people living with dementia and their carers to manage the changes that dementia brings. 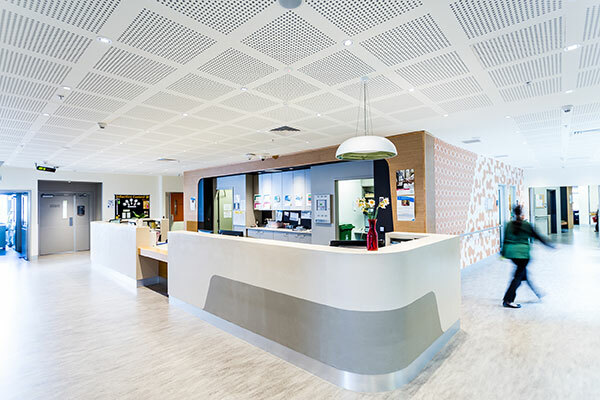 The Mercy Health Wellness Centre offers a range of health and fitness programs for people over the age of 65. Last reviewed May 9, 2018. Check if we offer services in your area. Yes, we can provide services in your home. Your local care team can offer more information to keep you safe and independent at home. Mercy Health acknowledges Aboriginal and Torres Strait Islander Peoples as the First Australians. We acknowledge the diversity of Aboriginal and Torres Strait Islander Peoples across this land. We respectfully recognise Elders both past and present. 2019 Mercy Health. All Rights Reserved.